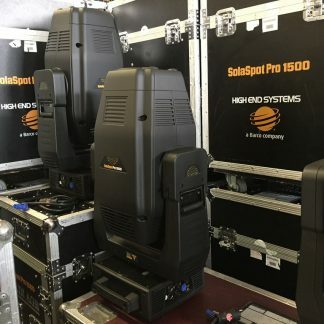 For sale used High End Solaspot 2000 Lighting Fixtures, these are all in good condition and price is per piece. 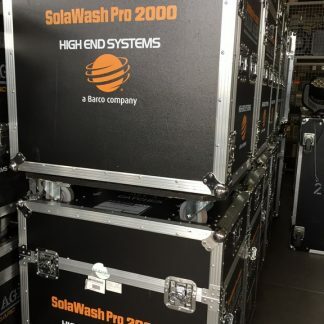 Flightcase included when sold in multiples. 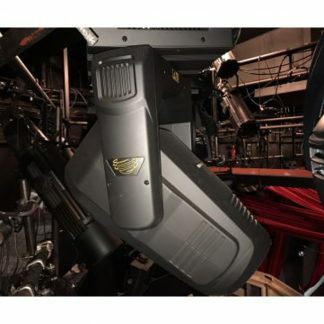 High End Solaspot 2000 Lighting Fixture in good condition. 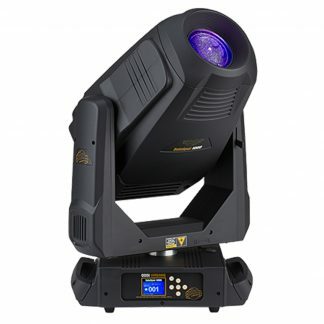 High End Systems SolaSpot series is the total FX package. 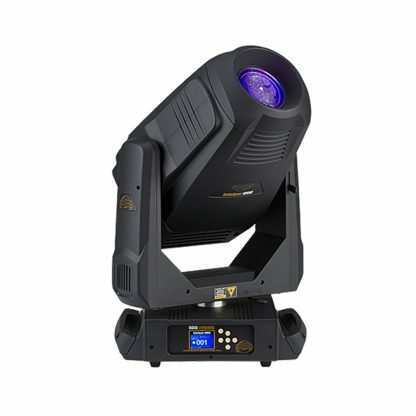 Family of automated spot luminaires all feature a bright white LED source plus the beautiful colors and stunning effects you’ve come to expect.